Posted on 9th September 2015 at 7:13 am. 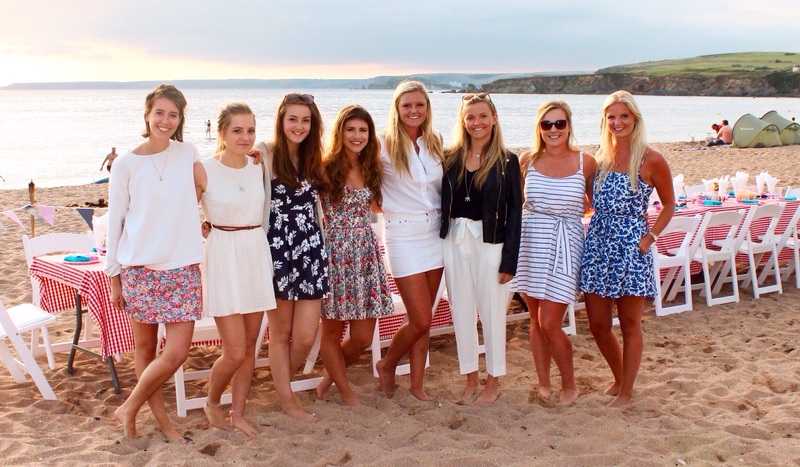 Steph has been given the amazing opportunity to be a Jack Wills Seasonnaire for the summer. On Friday lunchtime I got a phone call from Charlie saying that she was lost… she was at the beach and needed directions to town. 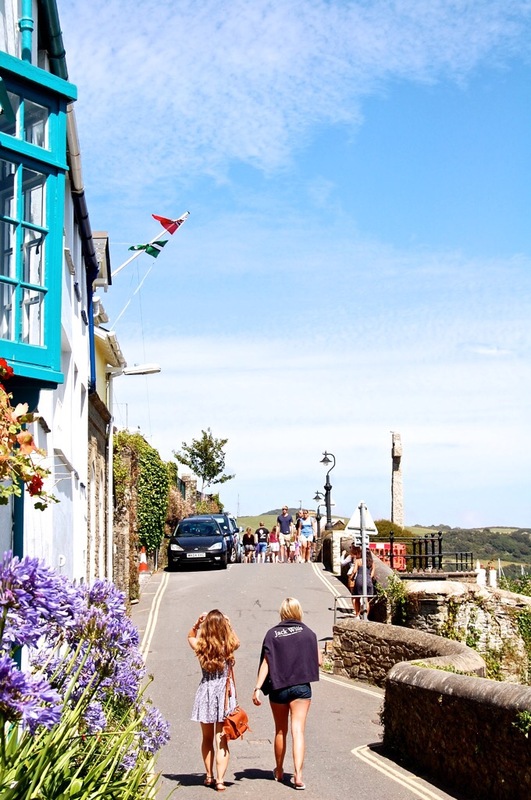 In Salcombe there are so many different beaches it was absolutely impossible to know where she was, but sooner or later thanks to the trusty Devon road signs (there’s no signal for satnavs down here) Charlie’s mini pulled into Whitestrand car park… she had arrived! 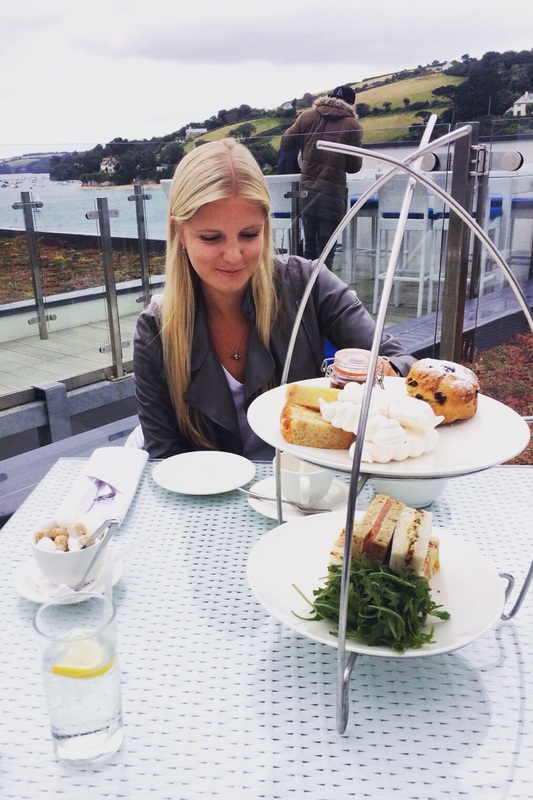 We immediately said our long awaited hellos and then, in true Parrott style, headed to the Harbour House Hotel for afternoon tea. Despite it being a bit chilly, it was a beautifully clear day and so the views that we had while overlooking the estuary from the hotel terrace were beautiful. It was soon time to head back to the house as that evening Ewan and I were presenting a Jack Wills prize at the yact club, something we needed to look smart for… This was easier said than done when we were both houseless, with all of our belongings crammed into the back of the landy. Luckily, however, we have nice enough friends who volunteered to have us to stay, so we could temporarily use their house and we got ready for our big presentation. At the yacht club, everyone was so lovely and knew all about the Jack Wills race and so had reserved us seats at the front so that when the time came we could jump up and hand out our prize. Before that though, we had drinks outside on the yacht club terrace with all the commodores and chairmen of the club, we felt so important! The actual presentation itself was very sweet with families and young children winning all sorts of prizes and soon the Jack Wills prize was announced and we jumped up to hand out our gift. As it was Ewan’s birthday, after we’d done our bit, we headed down to the Bar and Grill for some drinks, dinner and lots of deserts. Posted on 2nd September 2015 at 7:36 am. On Saturday the plan was to spend the day basking in the beautiful sunshine at the beach however unfortunately the sun never managed to make it out and so we spent the day snuggled up at the Harbour Hotel wrapped up in blankets, drinking hot chocolate, watching the boats go by. Then it was time to go back to the house, get ready for drinks and head out for the evening. 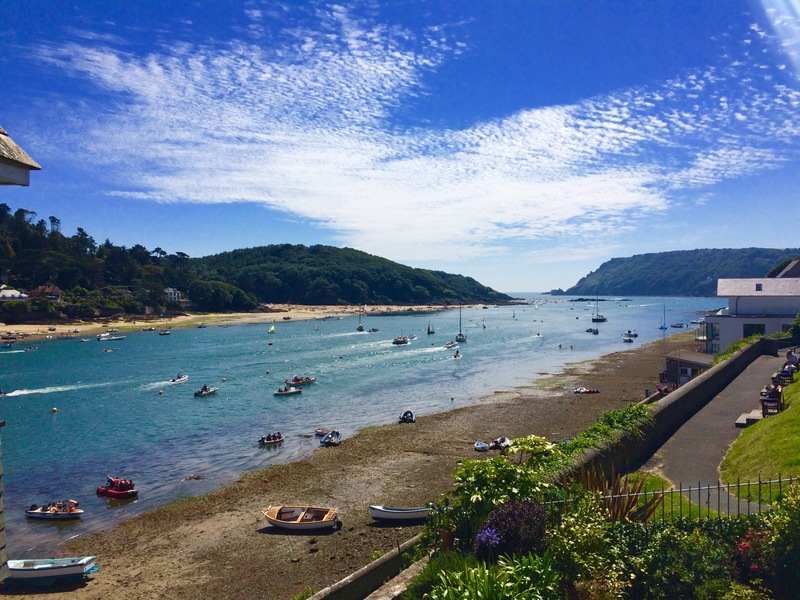 When Sunday arose we were all in need of a lie in which is exactly what we had before heading out in Salcombe for the first day of regatta week. 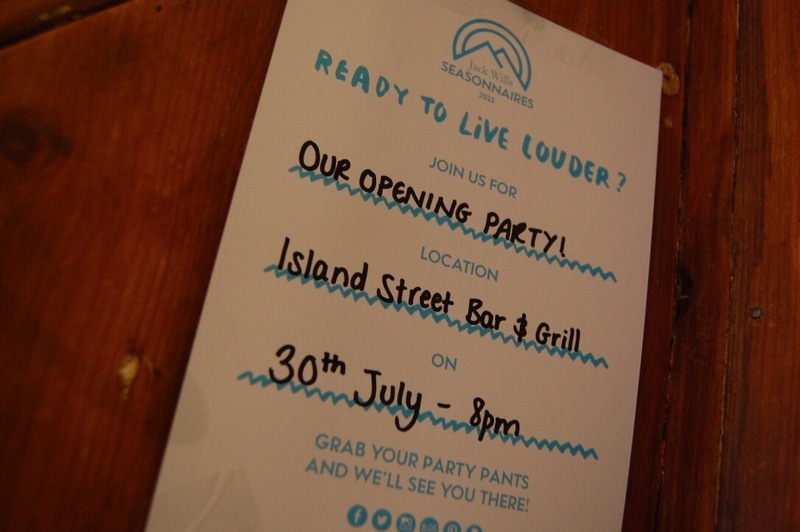 We first went to Island Street to explore the fabulously British street party, with music, bbqs, face painting and lots of little stalls. 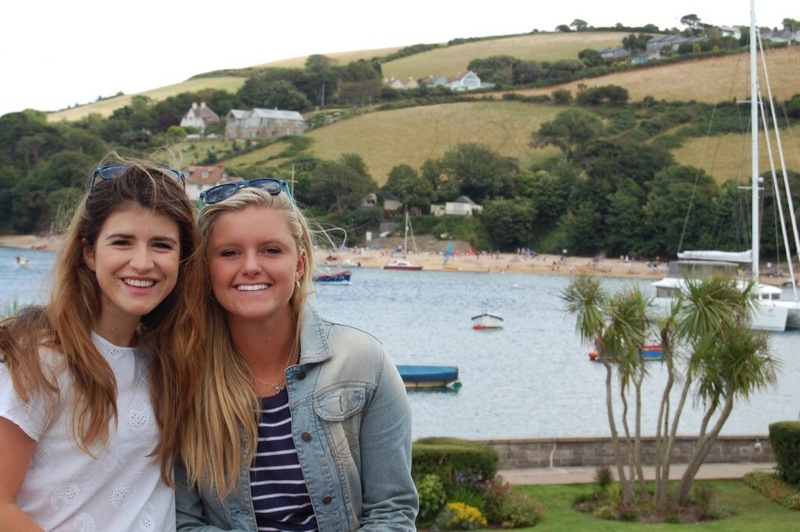 Later that day I met up with a friend from uni who is down in Salcombe for a couple of weeks with her family. It was so lovely to see a familiar face from home and we managed to have a big girlie catch up in the sun at The Ferry pub over looking the harbour. 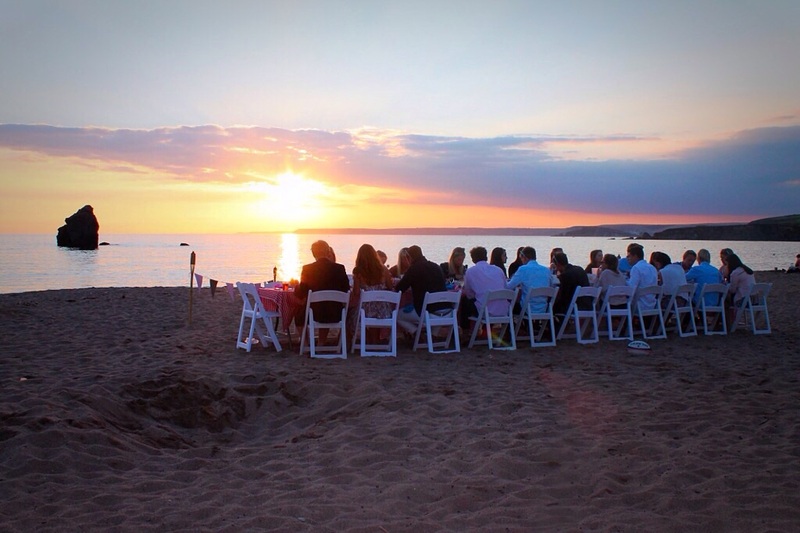 Our staff dinner was scheduled for Sunday evening and due to the lovely weather we decided to have a bbq on South Milton beach. It was so nice and a perfect opportunity for us to get content for work due to the fact that because it was a Jack Wills store dinner, everyone was wearing Jack Wills! We played rounders and made human pyramids before cooking sausages and burgers while watching the sunset behind the sea. When it was time to leave I was searching high and low and everywhere and couldn’t for the life of me find my car keys! Bearing in mind I gave a lot of people a lift to the bbq because the landrover has so many seats. It was an absolute disaster given that it was no pitch black darkness and we were all searching the beach using our torches for light! Obviously we had no luck finding the key and so piled into other cars in the hope that we would find it if we came back to search in daylight the next day. 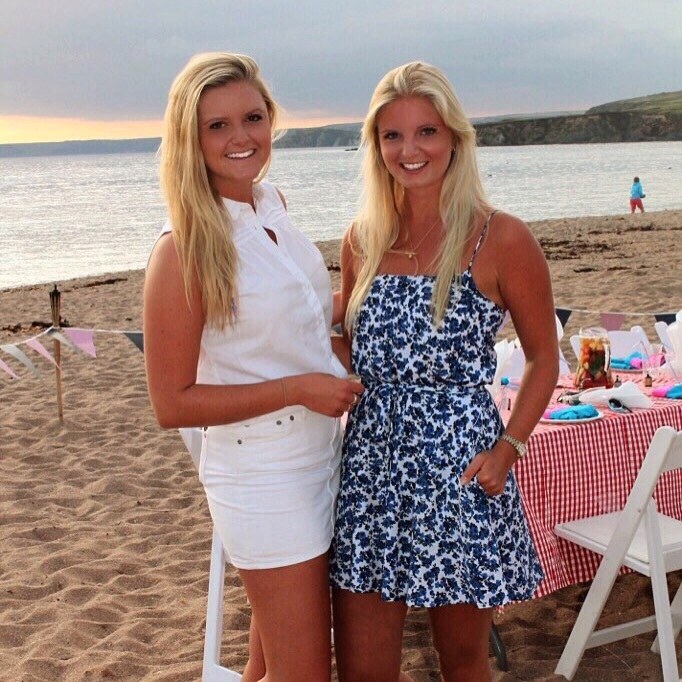 It was such a great evening having a beach bbq with all my friends, and such a rubbish end to it! On Monday we woke up super early an drove back to the beach to have a day light search but once again with no luck, which was unbelievably annoying and so disappointing. A very necessary gym session was needed after that to run off my excess stress before heading to the Ferry to sit in the sunshine with a very needed drink and complete some more content for work. Tuesday was such a big day for everyone in Salcombe as Ocean Valour was arriving finally to dry land. 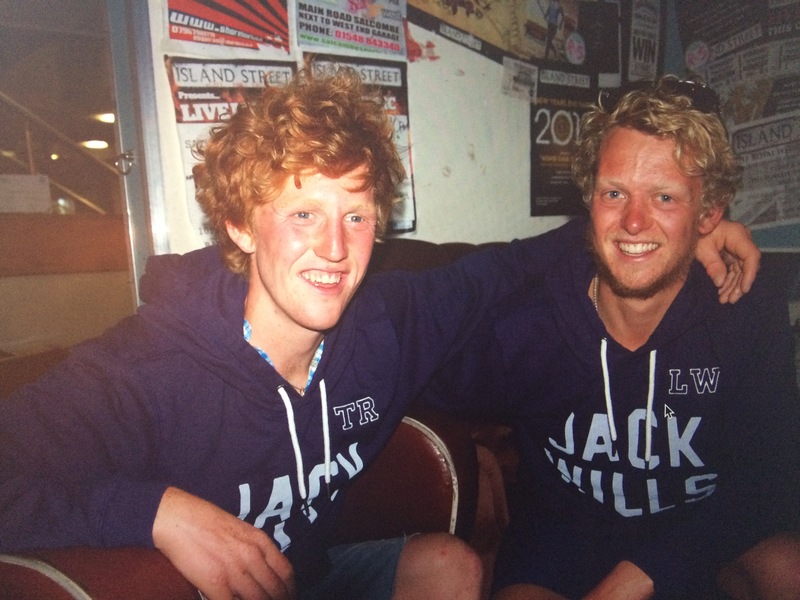 They are a team of two 24 year olds, trying to raise money for the brain cancer trust appeal as one of their dads had recently passed away from the illness. 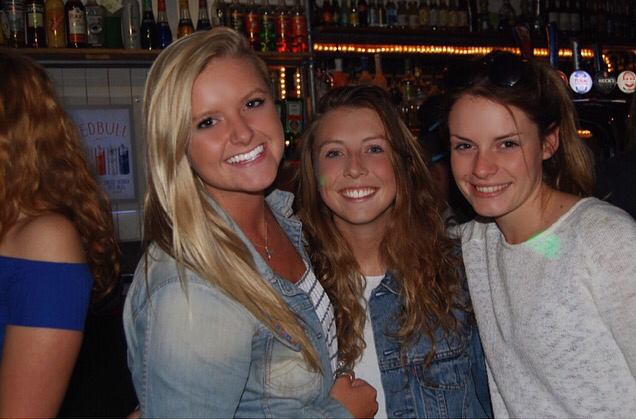 They rowed all the way accross the Atlantic from New York to Salcombe and Tuesday was their arrival date. 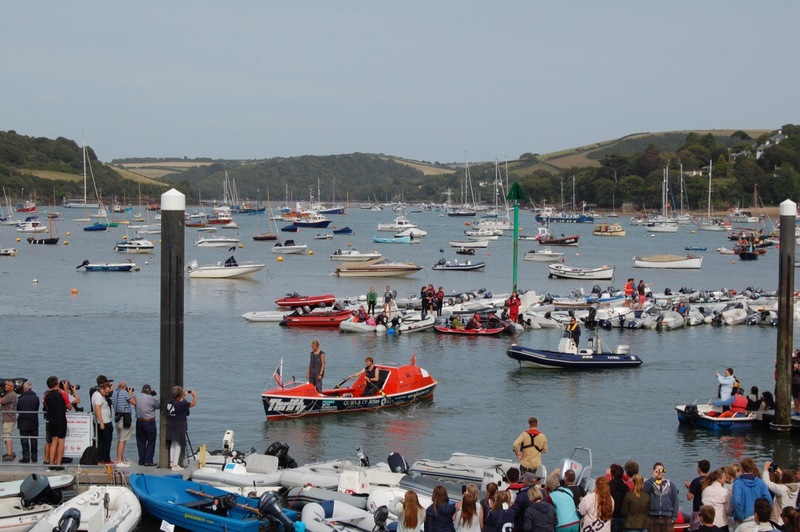 The whole of Salcombe and many more people crowded over to the White Strand mooring area. There were people watching from balconies, restaurants, the yact club, from sea, everywhere all waiting for the arrival! There were also TV and film crews as well as four Royal Navy Rib boats, crammed with their family and friends waiting to sail out to greet them. 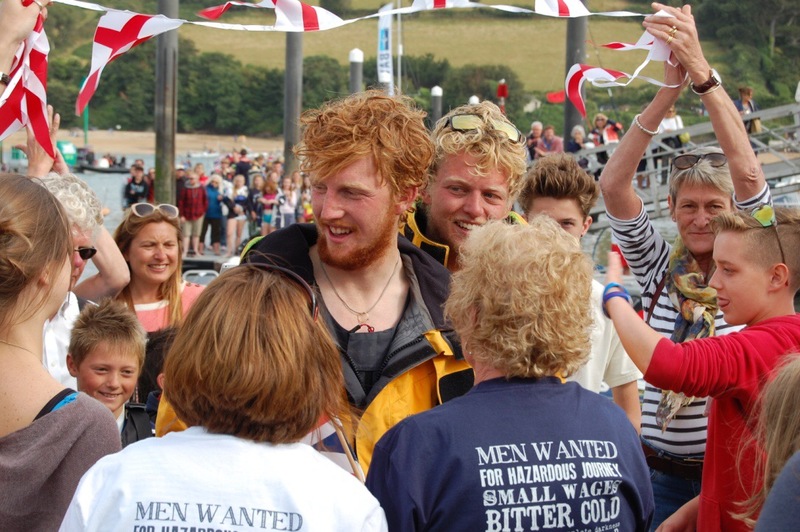 The boys arrived with Tom Rainey, the main fundraiser, rowing in and he looked absolutely exhausted each pull clearly a struggle, while Laurence was standing up, hands in the air while the whole crowd cheered them in. The reunion on the pontoon was fenomenal, with them hugging and greeting family friends who weren’t sure if they would ever see them again after they set off from New York three months ago, but here they were, ragged, long haired, very tanned and clearly very tired. With boxes of fish and chips passed over to them as well as champagne, they made their way over to the Kings Arms pub to give some speeches…. We also had the opportunity of interviewing them! 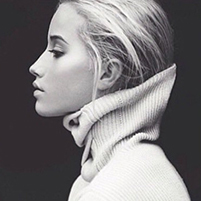 Posted on 20th August 2015 at 7:51 am. So after a fabulously muddy weekend at Somersault, by Sunday evening it was time to pack in the glamping and the wellies and exchange them for flip flops and beds back in Salcombe.It was too far for the Abersoch two to travel all the way home and so they piled into the landrover too and came back to the south coast with us. It was so nice to finally be driven, as I happily handed over the landy keys to Will and basked in my one journey being chauffeured. Back in Salcombe we all arrived in plenty of time for hot showers and an evening at the Bar and Grill, before heading back to get a good nights sleep and say our goodbyes over brunch the next morning. The next few days we were given a lot of leeway with the ‘content’ that we provided head office, as it was definitely time to push our opening party for the last few days, finalise arrangements, order props and accessories online and plan the even to the final T as well as getting on with our lives, seeing friends and arranging spontaneous evenings. One of those evenings actually occurred on Monday night! 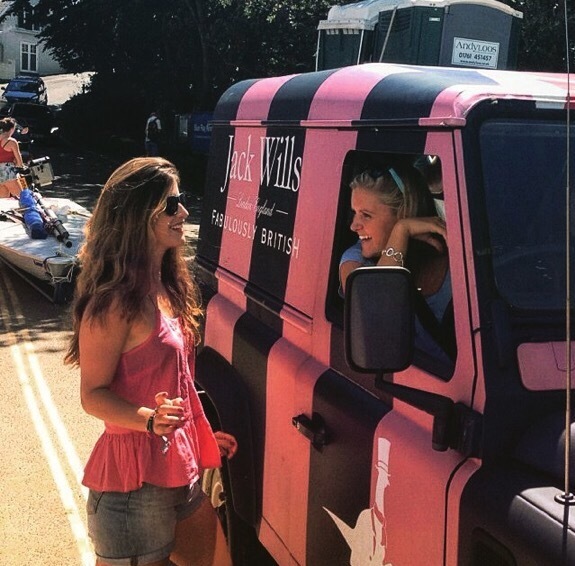 The whole point of our job is to act like ambassadors for the Jack Wills brand and life an aspirational lifestyle, and to show it off. 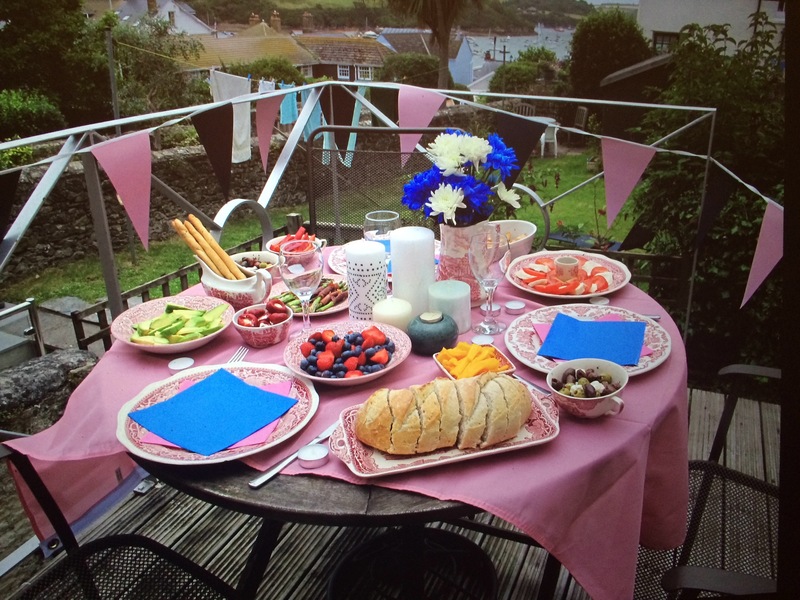 Ewan absolutely loves putting movies together and so Caitlin and I thought we could make a ‘Seasonnaire Dinner’ for aspirational pink and blue photos (and also so that we could have a cute sunset dinner with yummy food). As Wednesday was our last full day to push the party, we got all the props organized and spent the morning prepping and promoting, as well as sorting out the business side of things and sending over invoices and party plans to head office. The evening was a perfect time to relax and get a good night’s sleep so Caitlin and I put on a film and snoozed before having the earliest night. Opening party day was finally here and it was time to head to the beaches for one last hand out of the invites, but every person that we gave them to already knew and was planning on coming already! So we then headed to the Bar and Grill to set up for our party! They’d sectioned off a part of the terrace for the beginning of the night and we set up the comfy seats with Jack Wills bunting and banners all over the bar. There were two huge crates painted white that we spray-painted a huge J and W on them, a big beer pong table and then it was time to fill the ceiling with balloons! It took absolutely ages as every time we pinned a section of the net up and filled it with balloons, another section popped off and fell and all the balloons would drop to the floor! It was so frustrating! Eventually we found a thinner lighter net and it worked a treat, (after all that stress) and the balloons were finally held in the sky. When it was time for the party I was actually quite stressed… what if no one showed up or what if it was a bit of a flop like the pervious year’s parties had been!? I just wasn’t sure. At first lots of families arrived, obviously after the free stash and so it felt a bit like we were hosting a kids party, giving them cool Jack Wills photos and letting them have their photos taken infront of the big banner. But thankfully, eventually they soon cleared out as the night got later, and the party filled up, and the DJ started. Everyone was dancing, getting drinks, playing beer pong, there was about 200 people and when the night came to an end at midnight, no one wanted it to stop! Such a success and we were so happy and utterly exhausted. On Friday it was moving day and so we had to be up and out of the house by 10am, despite our big night the night before, luckily our house was super tidy and packing was fairly easy… we packing up our stuff was, packing the landrover will all the things we’d accumulated was harder than we thought however eventually we were moved out and homeless, sitting in the bar and grill to use their wifi for work. The rest of the afternoon was spent lounging and relaxing on the beach, our friend has a boat and so drove us all out to Sunny Cove, a beautiful little beach only accessible by boat and we lay there until the tide came up so far that there was no more room. It was then time to move into our new house! At first our house seemed quite bizarre… it seemed as if it was literally in the middle of no where, as it was quite a dive up the steepest of roads to Lower Batson to find it! When we arrived, we found that the house was literally the only one in the area that high up and after collecting the key from the garage, we entered into a dark house filled with creepy looking portraits and creaking windows. We kept seeing new portraits through different windows and screaming because we thought they were people and we were horrified and obviously freaked ourselves out completely! Safe to say it took me a long time to get to sleep that night, but soon enough it was morning and we discovered the absolutely stunning views that we had at our windows! As the house is so high up, the fields outside the windows stretch for miles winding down to the bright blue sky filled with boats. It’s stunning and we definitely feel a lot better about the house now… we’ve even named the portraits!